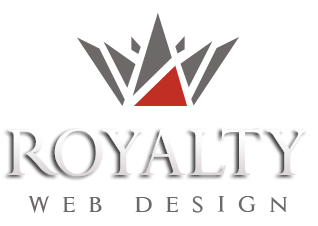 Royalty Webdesign is a web design company with extensive experience in web programming and an impressive portfolio in Europe and Australia. 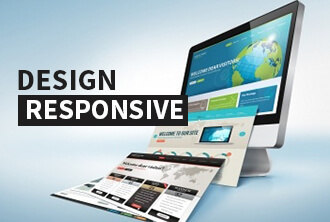 Until now our company has successfully created over 400 professional web applications, presentation websites, online stores and business management programs in Italy, Spain, Germany, Austria, Hungary, Greece, Australia and Romania. 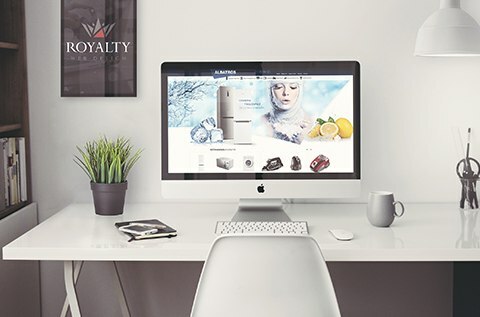 Royalty does not use templates but guarantees its customers achieving unique websites and web applications , with fully customized programming from scratch. 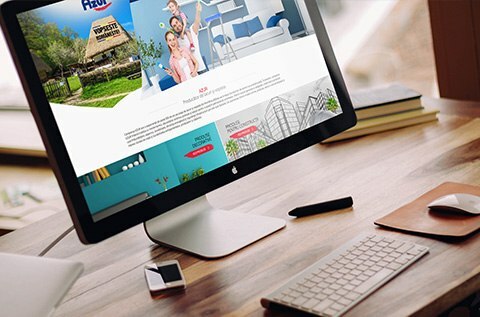 creating dynamic and interactive website, online booking platforms, social networks, portals and online booking systems for travel agencies, online booking websites for transportation companies, hotels, etc..
Also our agency performs graphic design, logo design for international companies and branding & identity services. To better meet our customers' needs, we diversified our activity in time. Thus our graphic agency makes design and print for outdoor advertising: light boxes, window graphic, sticker etc.